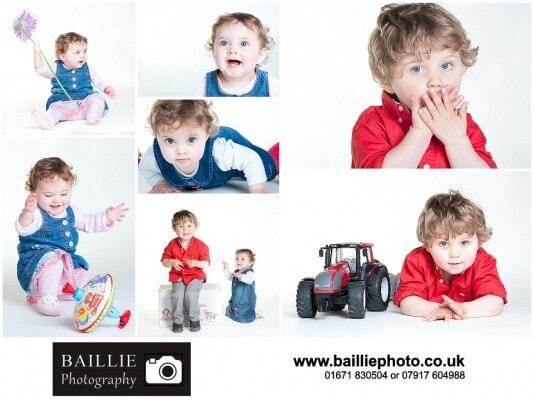 In November 2014 Baillie Photography relocated from a small photography studio in Newton Stewart to a much larger photography studio in nearby Kirkcowan. 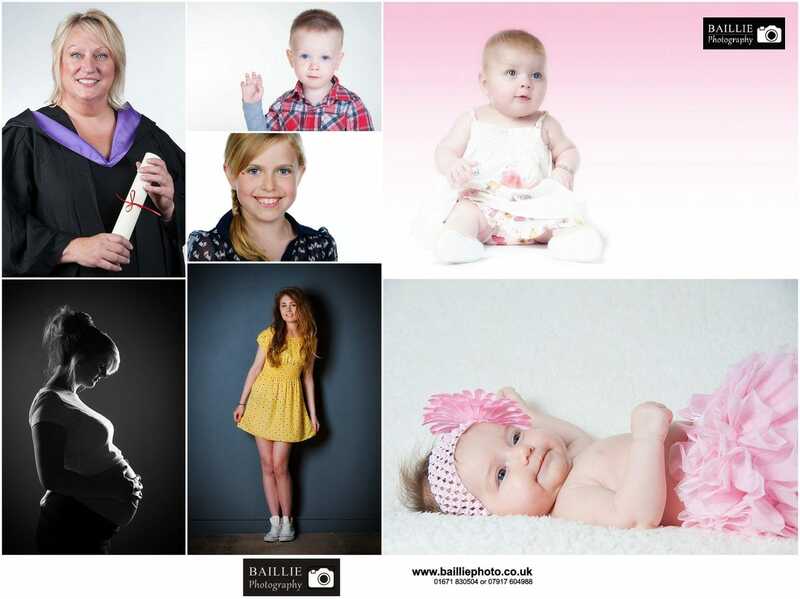 The new studio allows several sets and backdrops to be permanently configured which means that several different lighting styles or backgrounds can be utilised during a single studio session and it is the largest dedicated photography studio in Wigtownshire. 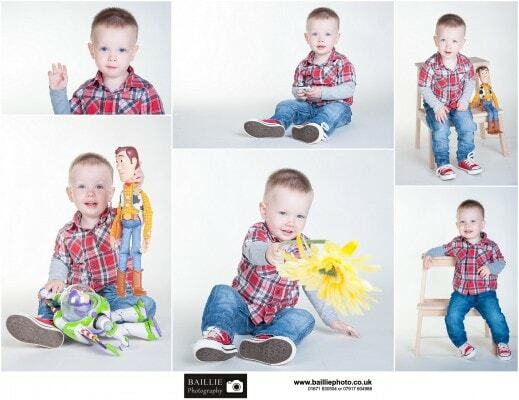 This is absolutely perfect for childrens portraits as they enjoy the variety and seldom get bored as we whiz through the photosets. 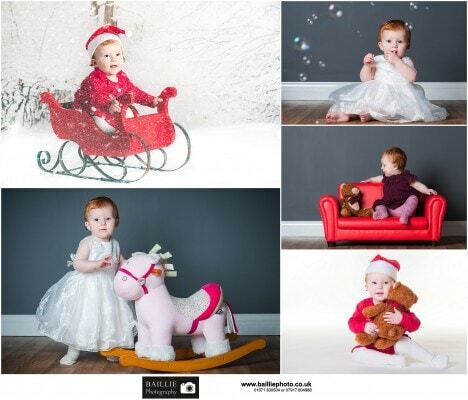 A typical kids portrait session lasts for 45 minutes and during that time we are able to capture a wide range of photographs and also can include a couple of outfit changes if required. 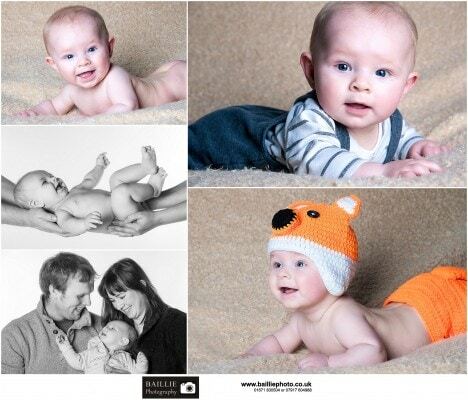 There is also time to get a few family group photographs too. Having photographs taken in a studio eliminates the uncertainty of the weather and also allows us to provide consistent professional lighting for all of the images. Why not make a booking today? Call us on 01671 830504.